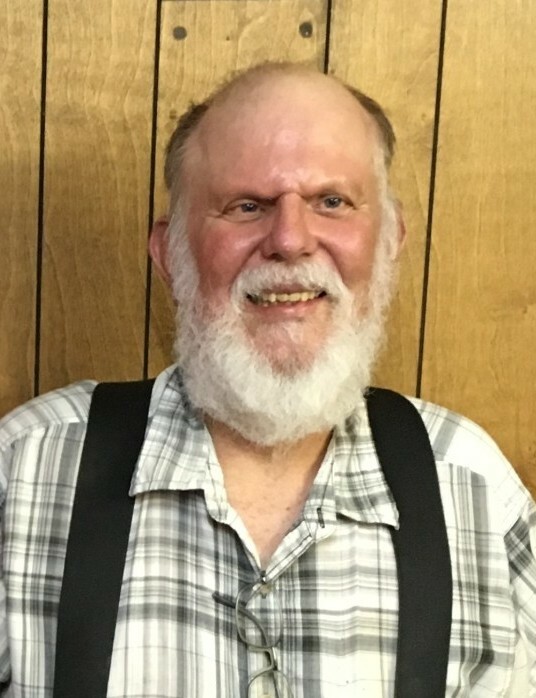 Funeral Services for Coolidge, Kansas resident, Steven Hines will be held at 10:30 a.m. on Wednesday, January 23, 2019 at the Coolidge Gymnasium with Pastor Kathy Leather of the Holly Methodist Church officiating. Interment will follow in the Coolidge Cemetery. Visitation will be held from 3:00 p.m. until 7:00 p.m. on Tuesday, January 22, 2019 at Valley Memorial Funeral Chapel in Holly, Colorado. Steven Allen Hines was born on November 30, 1949 in Lamar, Colorado to Oliver C. and Jean Marie (Shipley) Hines. He passed away on January 19, 2019 at the Greeley County Hospital in Tribune, Kansas at the age of 69. Steven graduated from Coolidge High School in 1968. After graduating high school, he attended Garden City Community College and received an Associates Degree. Steven furthered his education at Kansas State University and received a Bachelor of Science Degree in Agriculture in 1973. He then returned to Coolidge to farm with his family. Steven served on the Hamilton County Farm Bureau Board for 24 years and several of those years as President. He traveled to Washington D.C. four times to help get legislation written to help farmers. He also served on several Farm Bureau committees and traveled to California as the District 9 Farm Family of the Year in 2003. Steven served on several water boards and committees and also collected coins. He was raised in the Holly Methodist Church. Steven is survived by his twin brother, Stanley Hines (Rita Seay); brother, Bruce (Maxine) Hines; nephew, Travis (Corinna) Hines; great niece, Scarlett Hines all of Coolidge, Kansas; many other relatives and a host of friends. He was preceded in death by his parents, Oliver and Jean Marie Hines. Memorial contributions may be made to the Holly Fire Department or the Hamilton County Volunteer Fire Department in care of Valley Memorial Funeral Chapel, P.O. Box 950, Lamar, Colorado, 81052.